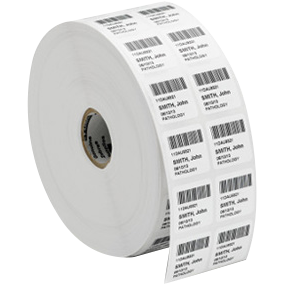 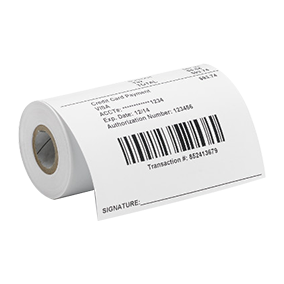 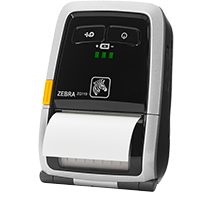 Zebra ZD420 Thermal Transfer Desktop Printer - The Labelman Ltd. 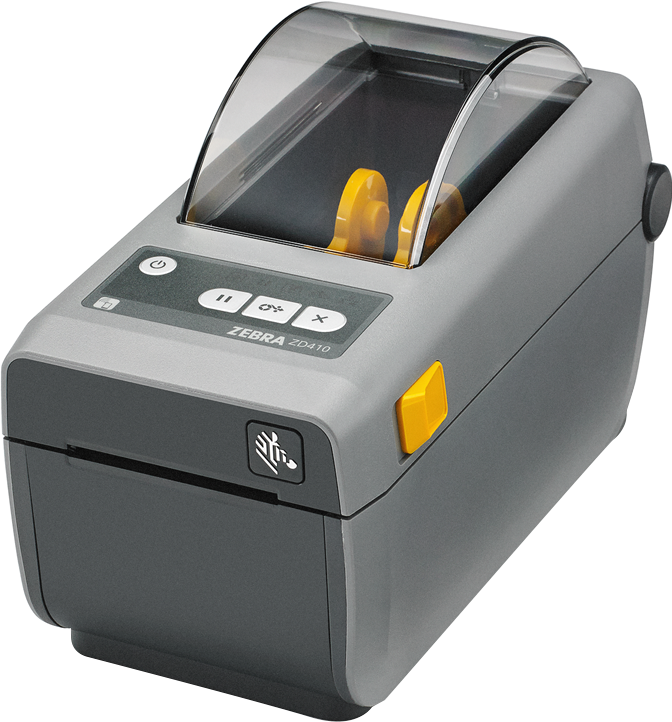 If you need a fast 4-inch printer that is easy to use, easy to deploy and easy to manage, choose the leader of the class – the ZD420. 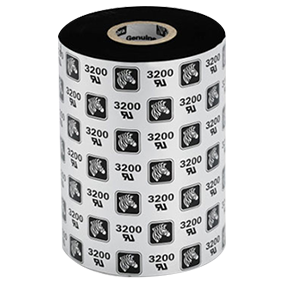 With a choice of ribbon or new ribbon cartridge models and more status icons maximize uptime by making using the printer easier than ever to use. 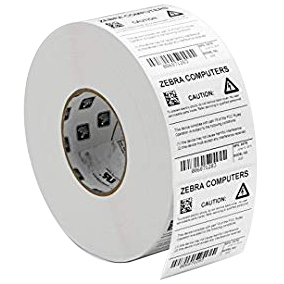 With virtually every modern wired and wireless connectivity option and support for many printer languages, deployment is always fast and easy just unplug your existing printer, plug in the ZD420 and youre back up and running. 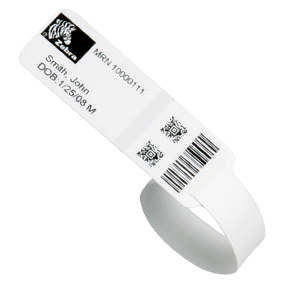 Add new connectivity and media handling options whenever you need them, right on site. 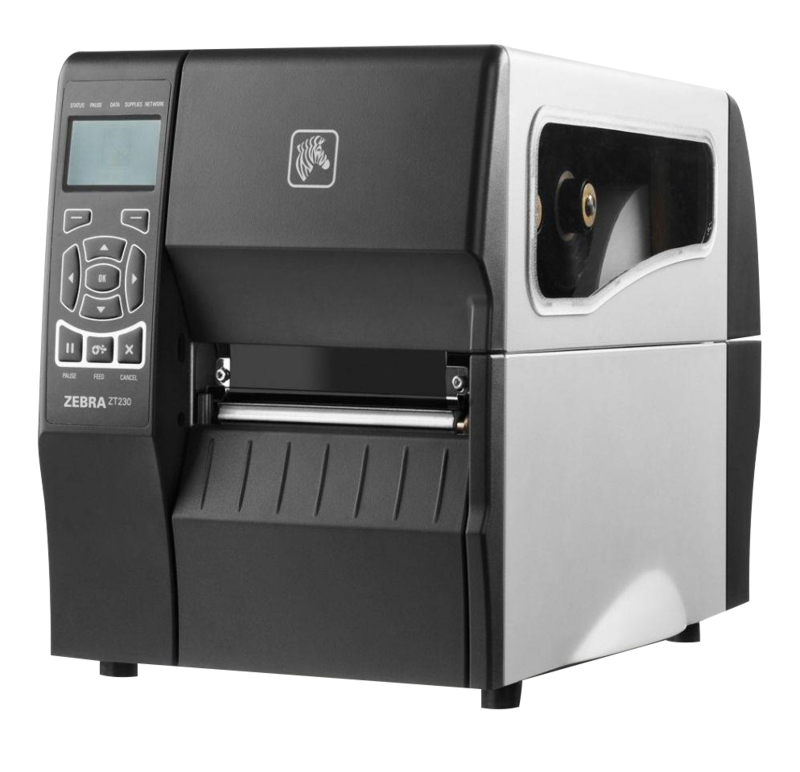 Monitor and manage all your ZD420 printers from the cloud, for unsurpassed management simplicity. 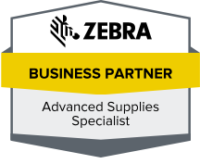 And our optional Zebra OneCare service will help you maximize the availability and productivity of your ZD420 printers with unmatched from-the-manufacturer support that covers everything from worn out printheads to normal wear and tear. 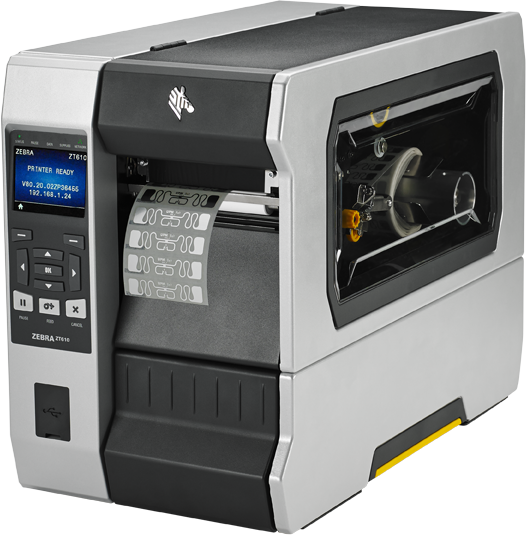 The ZD420 when ease of use, flexibility and management simplicity matter.